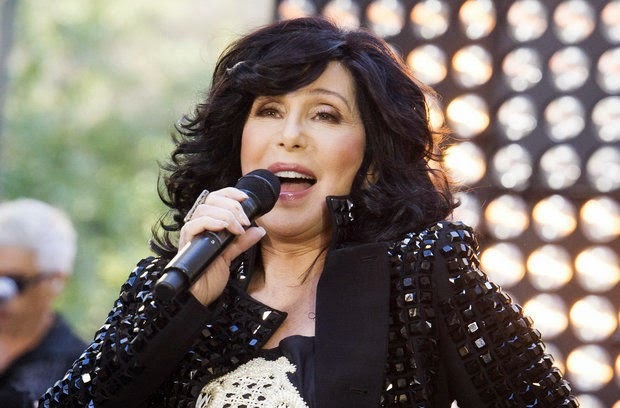 The 68yrs old Cher has announced to have her upcoming gigs cancelled due to illness. According to the sources, she’s been forced to call off her Dressed to Kill Tour for recovering from an infection. This cancellation also hits the dates coming throughout the month of February, next year. It's been really unlucky to learn about the schedule as nearly all of the dates in coming year were already re-scheduled from the time she had to put off her shows in October 2014. The total number of gigs cancelled in different cities reaches to twenty-two. The American singer completed the first half of her tour in July and performed in 49 gigs. Later in some time, she was caught by an infection. It’s actually sad to hear about your favorite star's battling with some medical problems however the illness is stretchy and yet not been detailed to the media and Cher's fans. On the other hand, a recently released press news said that the actress has been a victim of kidney infection which is affecting the organism's function. The press further revealed that due to Cher's consistent progress, she is been forced to rest further ensuring a complete recovery. According to Cher, she is completely overwhelmed and hasn't ever gone through anything like this. She says that she can't apologize enough to each fan who brought ticket. Calling the show an opportunity of being proud, Cher wished that she would return again in coming year and finish what she started.